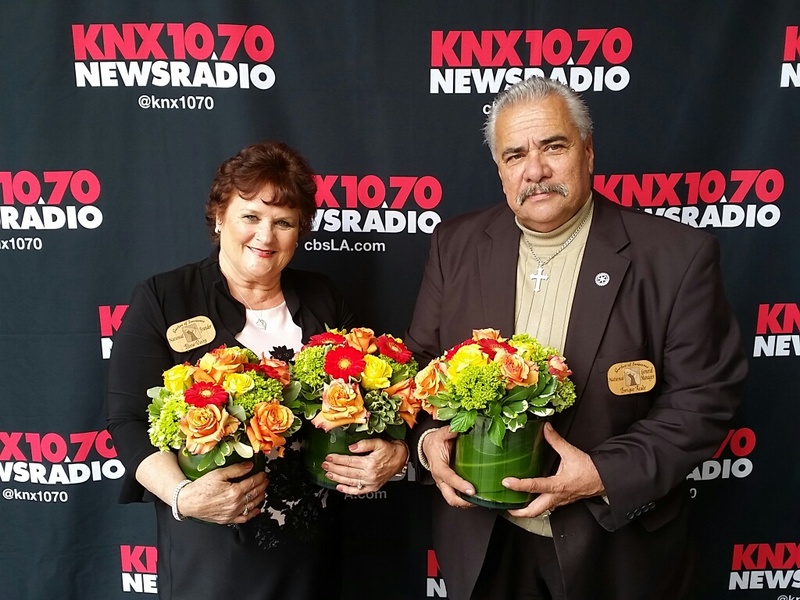 Elissa Davey, Founder of Garden of Innocence nominated KNX Hero of the Week. 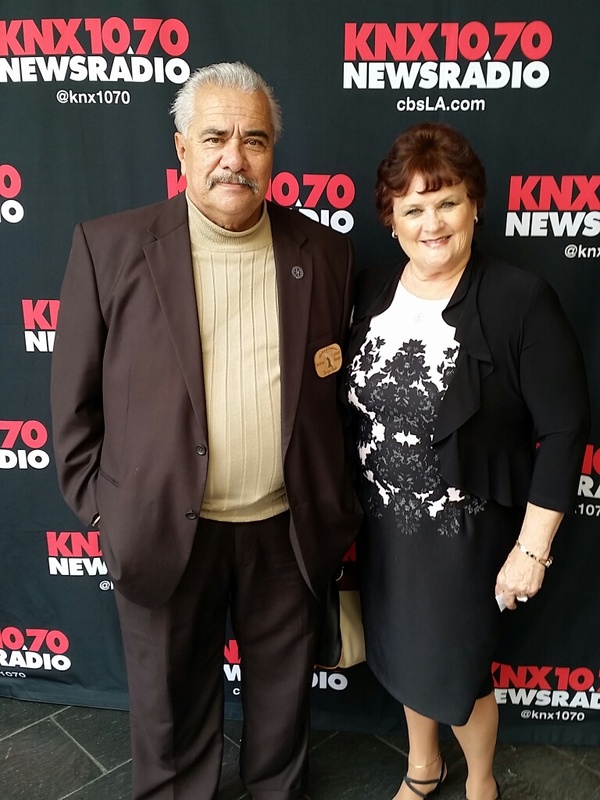 Enrique Reade, General Manager of Garden of Innocence attended a luncheon in honor of Elissa Davey, Founder of Garden of Innocence for being nominated KNX 1070 HERO OF THE WEEK. This was a very interesting luncheon honoring all 52 KNX Hero's in Hollywood and was a very pleasant way to learn about all the other extraordinary people that made up this years HERO'S. Elissa won the table centerpiece and another HERO, 9 year old Ali Ringgold, donated her flowers to Elissa to be used at the first service & Dedication for Garden of Innocence Orange County the following morning. Thank you KNX1070 for choosing Elissa and making this day so special.